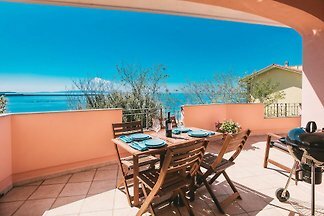 SARDINIA - New detached holiday home in a fantastic relaxing location directly on the sea of "Porto-Pinetto" PORTO-PINO with sea view - South Sardinia. 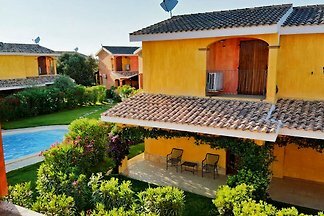 Fantastic holiday home with garden. 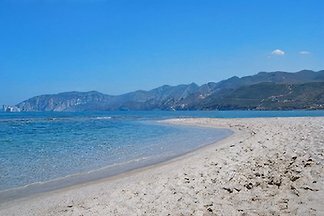 10 minutes to the beach Spiaggia delle saline. 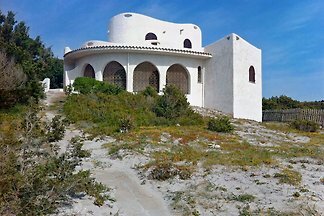 5 - 10 minutes to the city center of Calasetta. 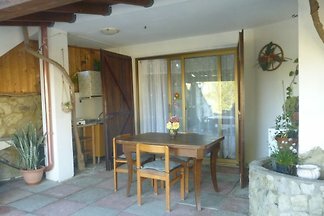 3 bedrooms, 2 bathrooms, living room. 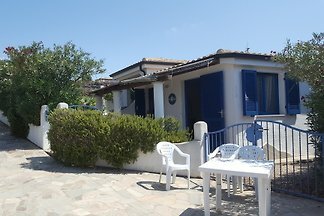 up to 10 pers. 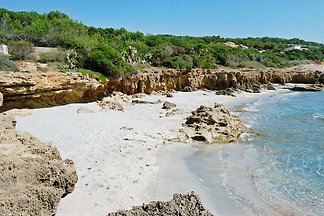 The family-friendly property is located in the beautiful resort Tonnara. 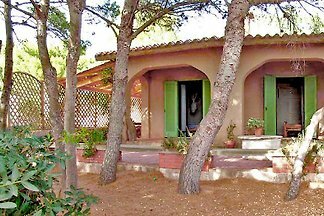 Cottage immersed in nature just fifty meters from the French Beach, enjoys an absolutely unique and privileged position facing the sea. 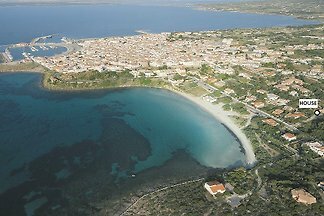 SARDINIA - very cheap small and modern apartment just a few steps from the white sandy beach and sea of ​​"Sotto Torre" in CALASETTA in the southwest of the island. 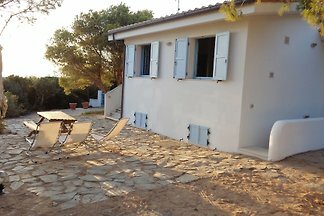 Detached holiday villa in the old Sardinian style directly on the white sandy beach and crystal clear sea in the small bay of PORTO-PINETTO South Sardinia. 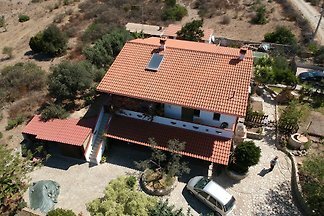 Large holiday home directly on the white sand beach (about 150 m) of "Porto-Pinetto" PORTO-PINO in the south of SARDINIA. 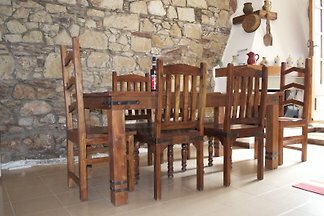 Great for several families and groups for up to 18 people. 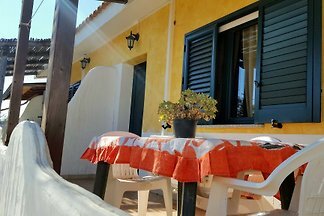 SARDINIA - Cheap and modern holiday home near the sea of CALASETTA - on the peninsula "Sant Antioco"
It offers a charming apartment on 62 sqm with 2 bedrooms, living room and bathroom / WC. 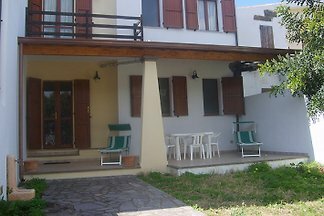 The apartment is located in the center of Sant'Antioco. 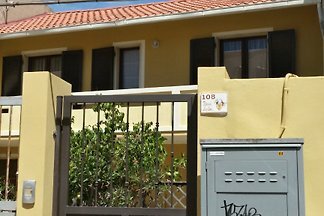 gorgeous villa in Sardinia, with 2 bedrooms, in ideal location , the apartment is equipped with air conditioning, tvsat, washing machine and garden fourniture in terrace. 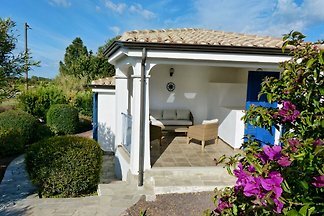 from 5 4 holiday homes & accommodations in Carbonia-Iglesias were rated with an average of 4.7 out of 5 stars ! 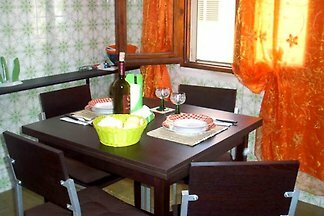 Rent successfully your holiday flat or holiday home in Carbonia-Iglesias in only 20 minutes !